No Make-Up Day? Here Are The BEST Filters And Apps To Cheat Your Way To The Perfect Selfie! Smartphone cameras have completely changed the way we capture moments. Gone are the days where you need an SLR for a good portrait photo and photoshop for photo editing! In the world of the Google Pixel's and iPhone X's, we know you've got shutters going off every day. 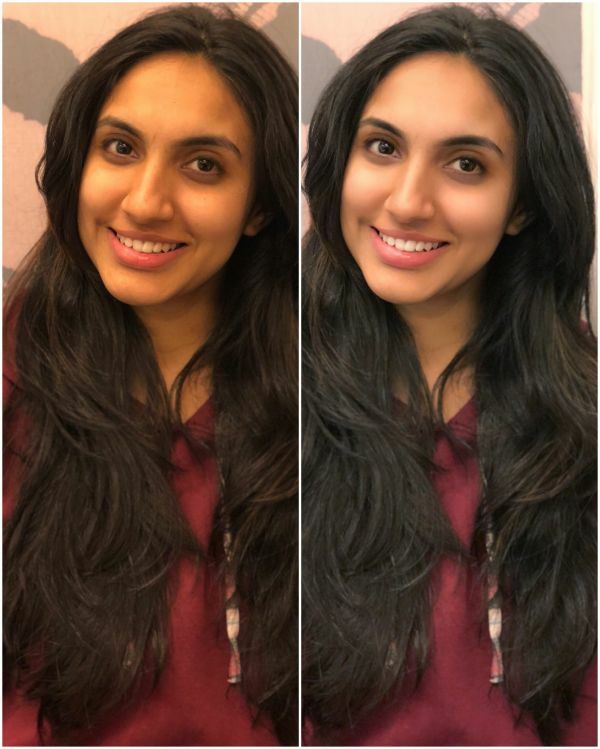 While the lighting, make-up, destination and angles DO matter, sometime's all you need is a good filter. 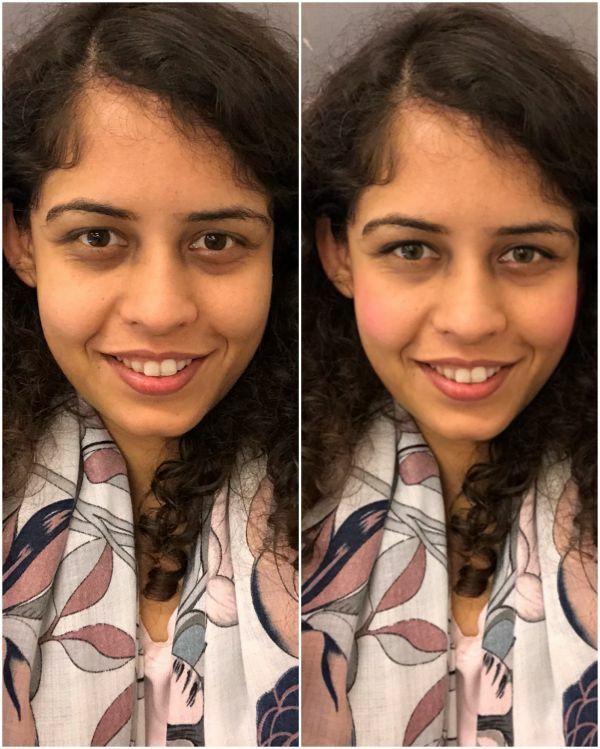 We've shortlisted the 5 best apps for the BEST no make-up selfie. 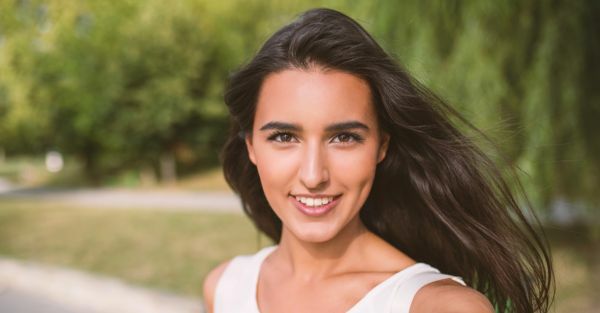 These genius apps will brush up your photo editing skills and leave you nothing short of well, airbrushed. It takes just the push of a button to transform your no make-up selfie. Take that, dark circles and blemishes! The truth is ladies, we know that some days are just rough; pimples and dark circles have a way of creeping in just before an important event. Don't worry, you don't need make-up to look and feel your best. These filters will fix all those small problems so you never have to worry about a bad picture! This is one of my favourite apps to use on days I'm feeling rather bleh about myself. It's one of the easiest apps to understand, use and have some fun with. It brightens your teeth and makes those pimples go away. It's also great to get rid of the effects of flash on your eyes - red eyes. You can even make your smile bigger and make yourself look more poised. There's a LOT you can do with this app, download it and you'll see what I mean. Favourite Filter: It's actually more so a button than a filter - But there's a small icon aptly represented with a magic wand. It says Auto. You can adjust the intensity of the filter to suit your liking. This app makes it really easy to brighten up all kinds of photos; even those taken in poor lighting conditions! It has some quick and easy filters that add light and contour to your skin and make it look like you've had your beauty sleep. Favourite Filter: Happy! Aptly called happy, this one gives your skin a healthy glow! 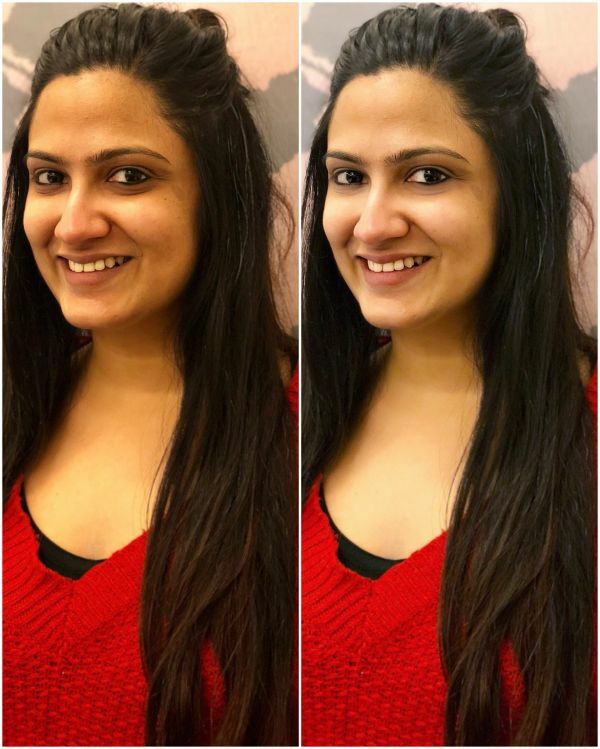 True to its name this app does your make-up for you! 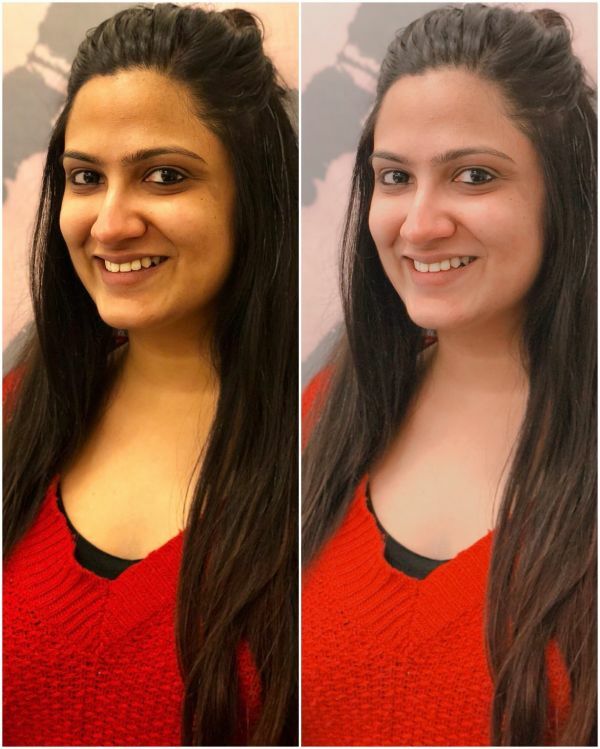 You can either click a picture and look at make-up being 'virtually' placed on your face, or you could take a picture with and edit it on this app. Foundation eyeliner, falsies, blush, lipstick are just a few things you can do with this app to dress pretty! Favourite Filter: I love this filter called Glow Up. It gives your skin a sunkissed bronze glow. Much like beauty plus, this one offers a plethora of options to smooth, sculpt, firm and erase your dark circles and blemishes. 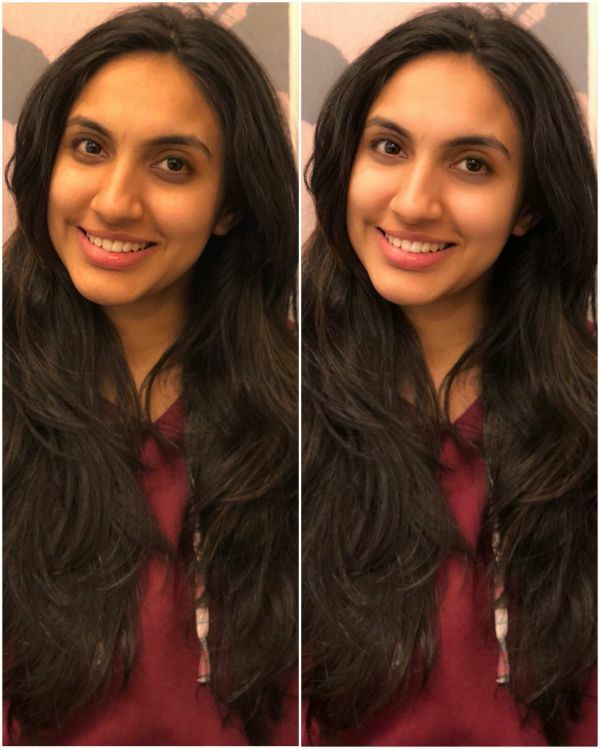 Favourite Filter: Magic - Again, for a beginner - this is the easiest option out there is to let the app work its magic and give you flawless, airbrushed skin. This one takes a bit getting used to but has some pretty cool effects. You can do your make-up on the app and even change the colour of your eyes! I went a little bit beyond a conventional filter with this app and decided to use it to contour and doll-up my model. I think she looks stunning with the coloured eyes! These apps will help your photos stand out on social media! We'd love to know which one of these was your favourite!